Decades have passed since we first met the Corleone family in 'The Godfather,' and the mystique just keeps pulling us back in. 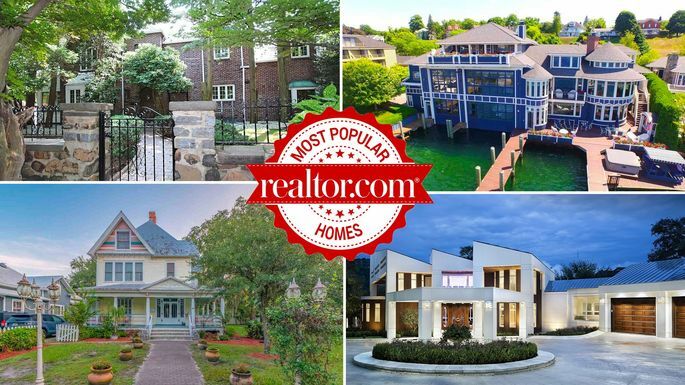 So we weren't shocked to find that a Staten Island, NY, home used in the film ranks as this week's most popular home on realtor.com®. The property on the market served as Michael Corleone's residence—one of three that made up the fictional Corleone family compound in the 1972 classic. The main Corleone residence, where the film's legendary wedding scene took place, is right next door. Much of the property is unchanged from the 1970s, so it's likely to feel familiar to fans. Quite apart from its sparkling Hollywood cred, it is a lovely family home sitting on a large lot at the dead end of a tree-lined street. The fact that Marlon Brando probably passed the time there is just one of its many selling points. 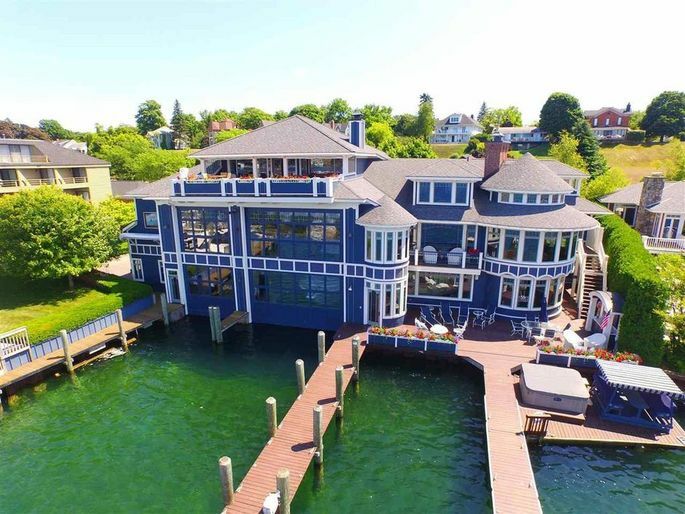 This week's runner-up is a one-of-a-kind Michigan lake estate with an amazing boathouse. It's basically a boating cathedral with a beautiful home built around it—and it's a must-see. 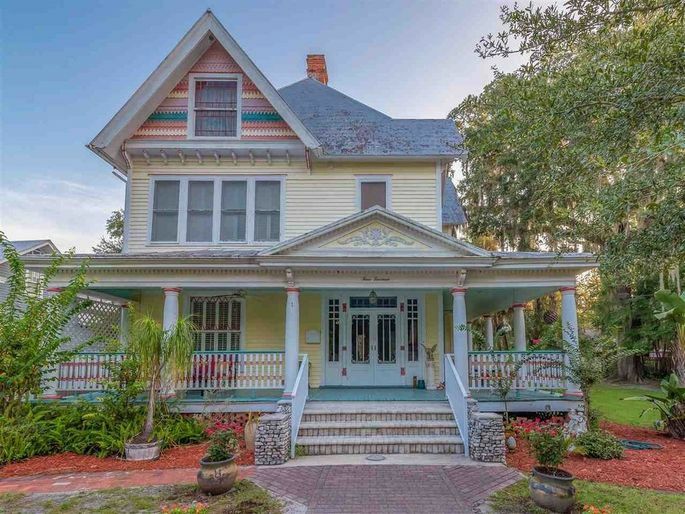 Why it's here: Colorful, whimsical, and one giant step back in time, this four-bedroom Victorian home was built in 1905 and has been recently updated. Vintage touches like the parlor and the canopy on the side of the home where carriages would park are reminders of the property's roots. An updated, modern kitchen and fresh bathrooms offer conveniences for today's buyers. The large lot is lined with mature oak trees, and the carriage house out back would make a dream workshop. Why it's here: This home of over 3,000 square feet includes a ground-floor recreation room with an additional 1,000 square feet. 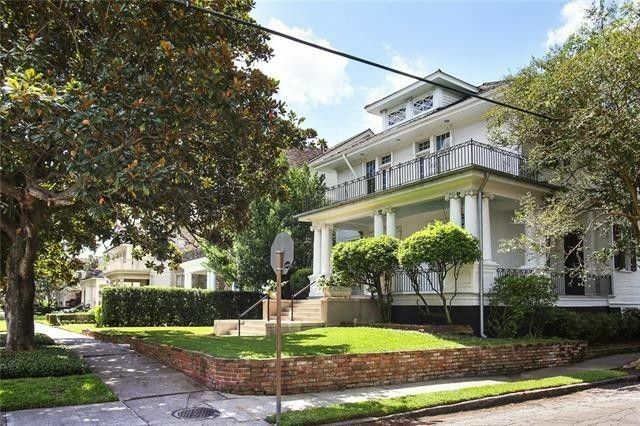 The historic property in a prime New Orleans neighborhood was totally gutted and updated in 2006. 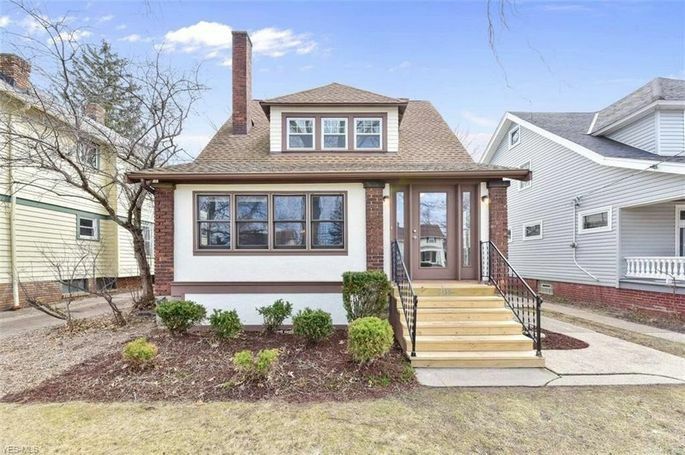 Why it's here: This three bedroom Colonial isn't flashy, but it has been lovingly updated with a new kitchen, new hardwood floors, and remodeled bathrooms. Originally built in 1913, it has the tempting blend of history with just enough updates to make it an intriguing buy. 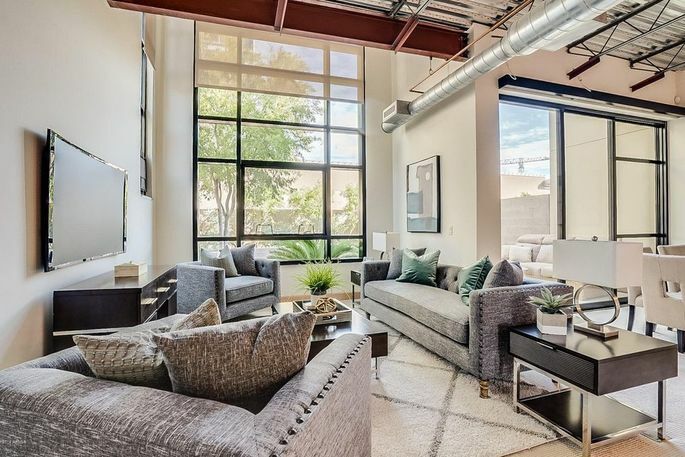 Why it's here: This two-bedroom unit sits in the Kierland Plaza Lofts building—part of a chic mixed-use development that includes shopping, dining, and office space. The unit is close to the building's pool area and features a living room with a wall of windows that opens onto a patio for indoor-outdoor use. Modern and stylish, the loft comes with amenities like a concierge, fitness facilities, and garage parking. 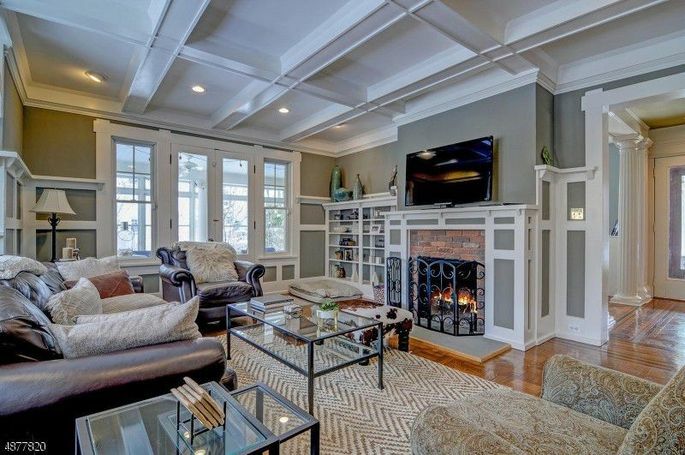 Why it's here: Built in 1905, this six-bedroom Colonial home has been updated in all the right spots. Ornate moldings, the high-drama wraparound porch, and grand foyer harken back to the early 1900s, while a freshened-up kitchen and bathrooms give the home plenty of modern appeal. Why it's here: The listing says the seller is willing to entertain all offers! Built in 1924, the five-bedroom home has had several upgrades, including an expanded kitchen, updated bathrooms, new heating and cooling, and new windows. The home still needs a bit of work to get it over the finish line, but the low price makes it a savvy investment. 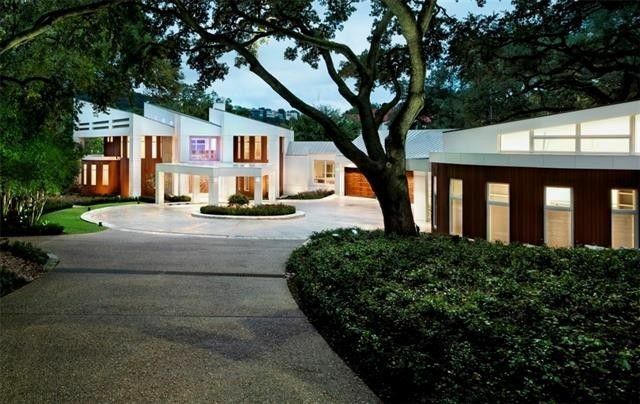 Why it's here: This is the first time this iconic Lake Austin home has been on the market since it was built in 1989. The jaw-dropping four-bedroom home sits on nearly 2 acres and features over $1 million in landscaping by LandWest Design Group. This home is worth a look, whether you can afford it or simply want to dream. 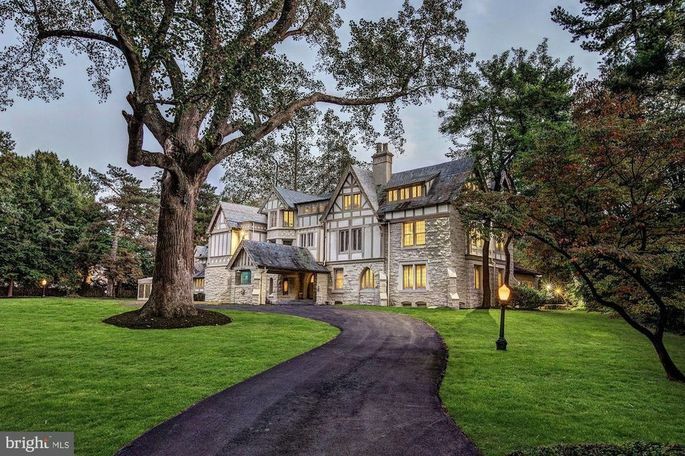 Why it's here: This landmark estate was part of the United States' first planned suburb. Designed by architect Leon E. Dessez and built for Nevada Sen. Francis Newlands in 1893, the home was originally dubbed Ishpiming, which means 'high ground' in Chippewa. In 1911, the estate was remodeled by Arthur Heaton, the architect of the National Cathedral in Washington, DC, and today includes 22 rooms, including a formal mahogany library, grand ballroom, and many other stately features spread across its nearly 14,000 square feet. Why it's here: This house on Round Lake was designed, in part, by a master boat designer—and it shows. The property's gorgeous main house is incidental to the spectacular boathouse, which is large enough to house multiple boats, including an 80-foot craft. The boathouse can be viewed from a sunken bar and is surrounded by cypress wood and illuminated with underwater lighting. The third-floor chart room is an entertaining space with bar, shuffleboard, antique games, seating area, and fireplace, all overlooking the lake. Bathed in mahogany and a boater's dream, this property is truly worthy of a second look—proven by the fact that it showed up on our countdown back in 2016. Why it's here: Family business! 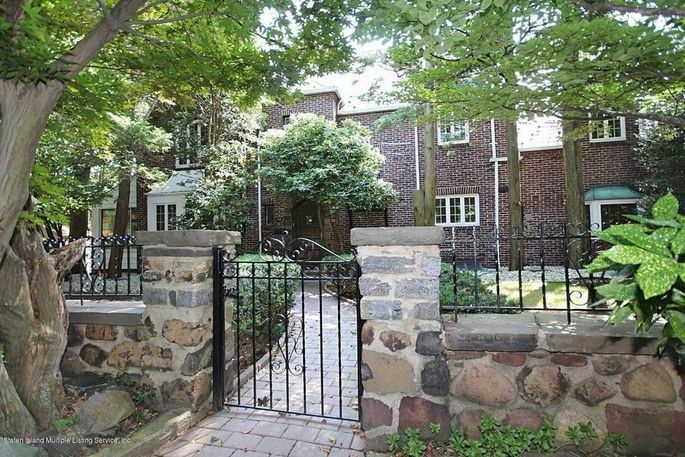 This Staten Island home used in the 'Godfather' movies is for sale, and it doesn't look as if it's changed much since the movie's 1972 premiere. 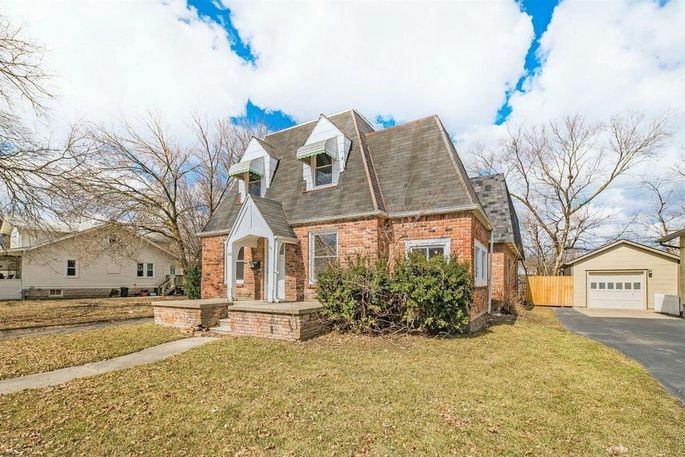 The four-bedroom Tudor home was built in 1940 and features charming old-school touches like stained glass, a sun room, three fireplaces, and a recently remodeled basement with exterior entry. Get your consigliere on the horn and make an offer.